This post is part of the series in Book Recommendations for Kids by Age and Month of the Year. This post has August book recommendations for children who are 6 years old or older. Each book is paired up with additional resources that you can use to extend the story further. When my daughter was younger, I maintained a diary of our reading activities in weekly What My Child Is Reading entries in my blog. In this post I am featuring books that Smarty was reading on her own in the summer after kindergarten, when she was 5.5 years old. While my other entries in the series are focusing on picture books, here I am recommending picture books, non-fiction books, and chapter books, so it can be used for children of different ages depending on their reading skills. It’s this time of the year when our children are heading back to school with mixed feelings of excitement about the next step in their school lives and apprehension about challenges ahead. Natasha Wing captured these feelings very well in The Night Before First Grade. In the book the character also has to overcome a problem very common in US schools where classes get remixed every year – she is separated from her best friend and has to come to terms with it. 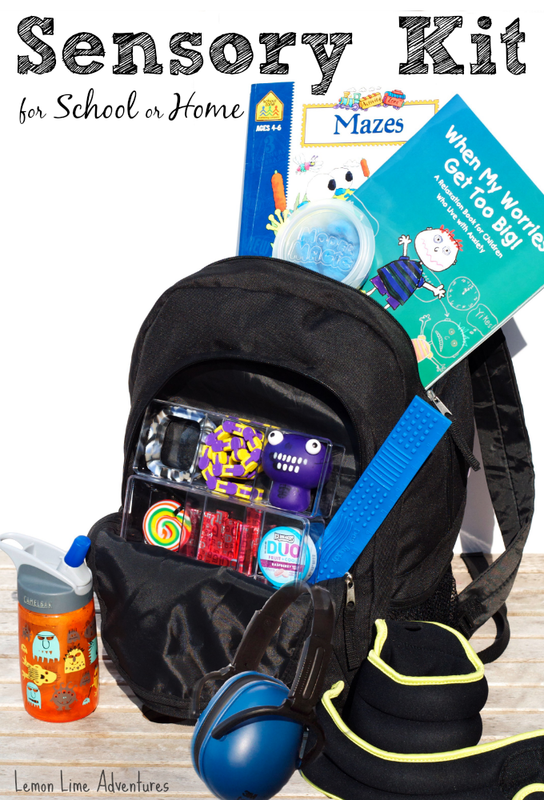 Anxious kids will appreciate the reassuring text and their parents might consider excellent suggestions from Lemon Lime Adventures on how to make school a better place with a DIY Sensory Kit for Home and School. Last summer when Smarty was 6.5, we did an extensive unit study on China and really enjoyed The Warlord’s series by Virginia Pilegard. The main character is featured in all books cleverly illustrated by Nicolas Debon, and each book deals with one invention or discovery made in ancient China. The Warlord’s Beads gives us a fictional account of how abacus was invented. Of course, we used this chance for literature-math connection - check my post Hands On Math Tools: Abacus to see all the wonderful things you can do with the abacus. Waiting for Ice by Sandra Markle is one of those books that straggle the border between fiction and non-fiction. It’s based on true scientific records about polar bears stranded on small islands while ice retreats. It’s a rather sad book even though its ending is hopeful. Ice comes in the end, and a starving polar bear cub is setting out to hunt, grow and perhaps find her mother. It’s a good book to read while discussing global warming and its impact or during a polar bear unit study. Sugar Aunts has an interesting unit on Polar Bears including this polar bear science and craft. If you follow my book recommendations, you know that we make a point to read a lot of books about cultures and countries of the world. Madlenka, written and illustrated by brilliant Peter Sis, is one of these books even though it gives a geography lesson very subtly. Madlenka doesn’t travel around the world, all she does is walk around her city block telling her neighbors about her wiggly tooth. Peter Sis' illustrations take readers to different places while keeping text very simple. You can follow Madlenka with my hands-on geography series, but I chose to pair this book with this terrific lesson on perspective drawing from Art Projects for Kids. My daughter developed great passion for myths when she was about 5 and it’s still going strong today. Nowadays it is fueled by Rick Riordan fantasy books featuring Greek, Roman, and Egyptian Gods. She read dozens of myth books, but Ancient Egypt: Tales of Gods and Pharaohs by Marcia Williams still stands out for me. Marcia Williams has also books based on Greek and Roman myths, but, for once, Egyptian myths are less known and therefore more interesting and, secondly, this author really managed to take advantage of traditional Egyptian hieroglyphs to illustrate this amazing book. My friend Ticia from Adventures in Mommydom has a terrific round up of Ancient Egypt activities for kids that you can use with this book. Finally, it’s time for chapter book recommendations. My daughter was going through The Secrets of Droon like a wildfire in summer before her first grade. It’s another good (and long!) fantasy series for young kids who started to read early and became fluent readers by the first or early second grade. I admit that I didn’t read a single book in these series, so I have to rely on Smarty’s review of them from two summers back: I recommend Secrets of Droon (by Tony Abbott) series. It’s scary, but not too scary. Three kids go to Droon and do things there. They are called to Droon by their dreams and by a soccer ball with messages on it. There are good people and creatures and evil creatures. Some characters can be bad, then good, then bad again. All kids have magic too. Eric is a true wizard, and Julie can fly and have visions and change shapes. Neil can become a genie. I like these books because I like them. I wish there were thousands of them. At the time Smarty was not interested in any wizarding activities for these books, but this summer she devoured all seven books of Harry Potter and wants to make a wizard wand. She has elaborate plans for it, but Kids Activities Blog offers an easy wizard wand – it can be even done as a project during a birthday party for a young wizard or a witch. How old were your children when they started to read fluently? I love your book posts! Those wands are very pretty. Emma liked Secrets of Droon. That's been one of those sudden flips that hit for all 3 of my kids this past year, and it's been really fun to see them devouring some books now.